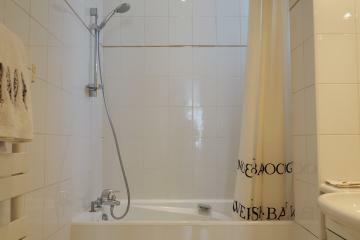 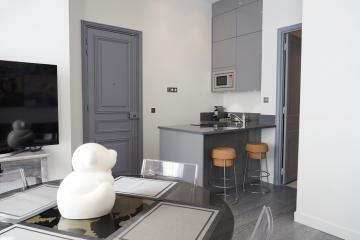 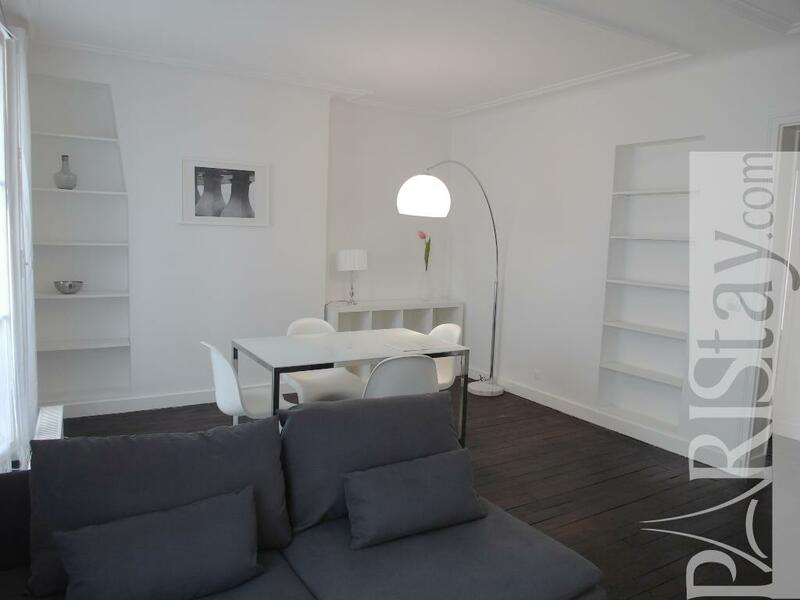 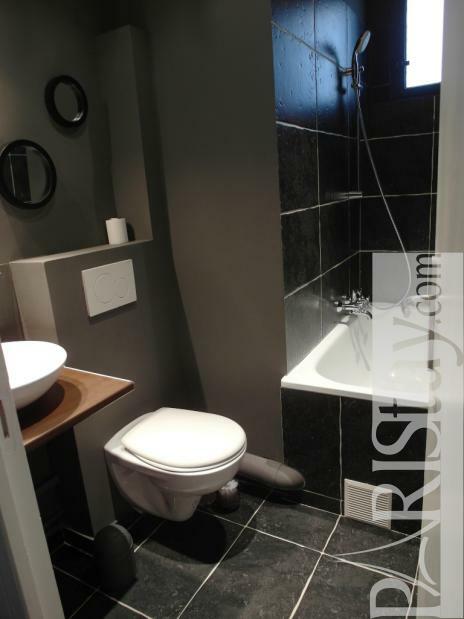 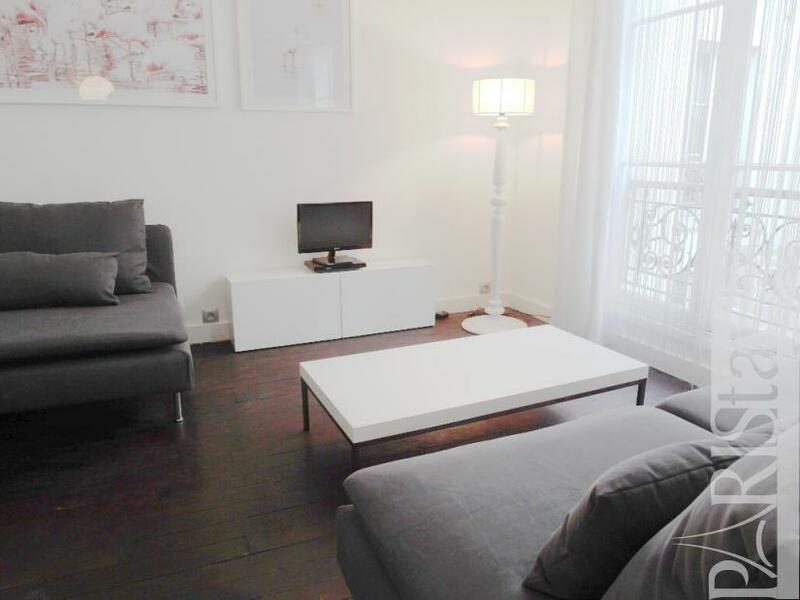 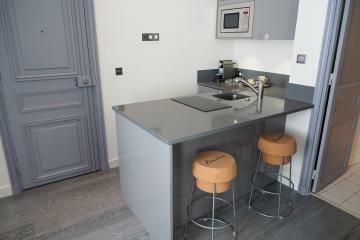 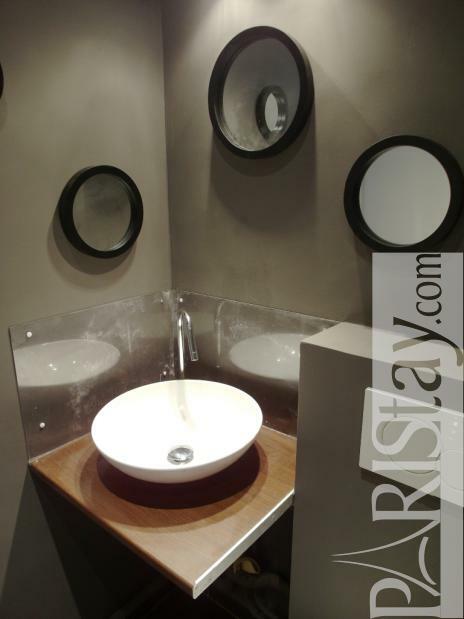 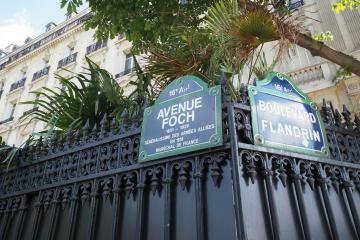 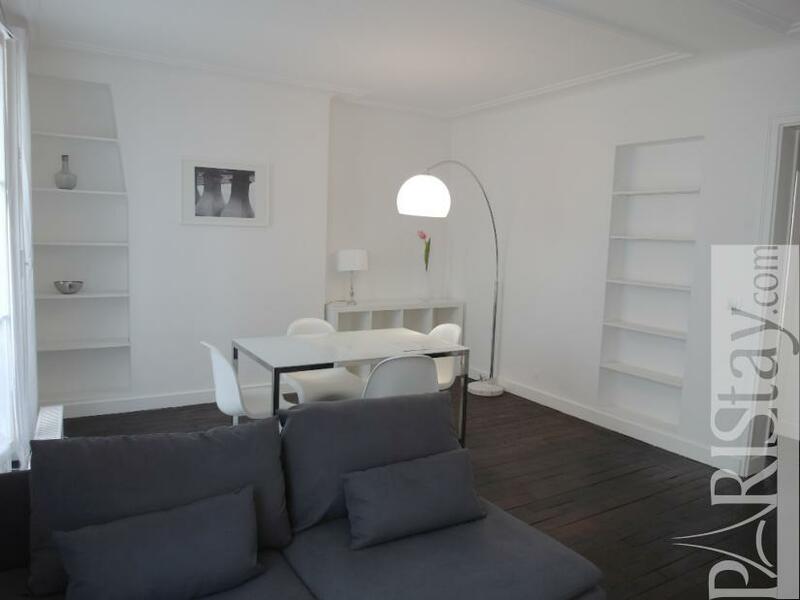 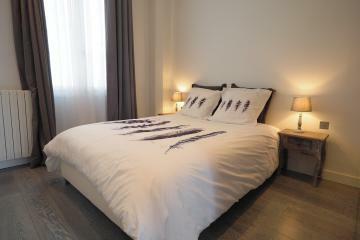 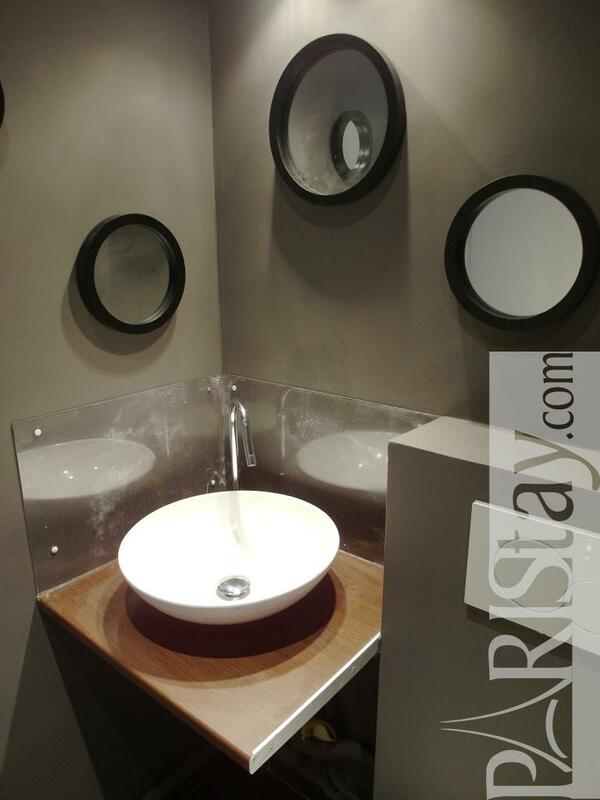 Cosy renovated one bedroom apartment well situated rue lauriston, between Etoile Champs Elysées and Trocadero. 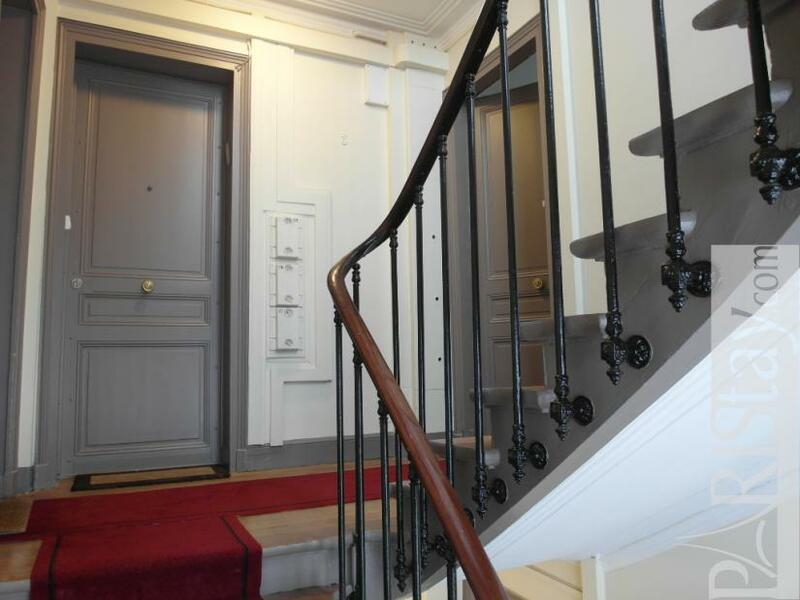 It's on a quiet courtyard 3rd floor with no lift, in a typical parisian building. 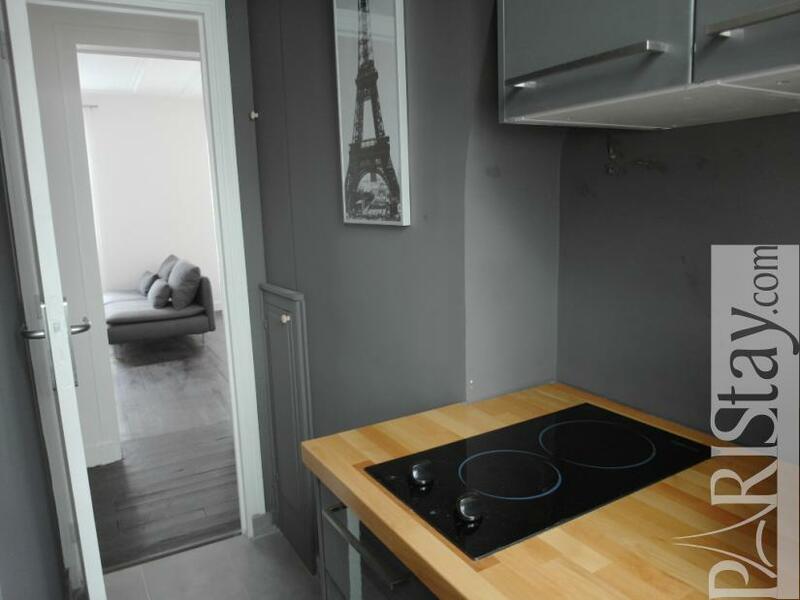 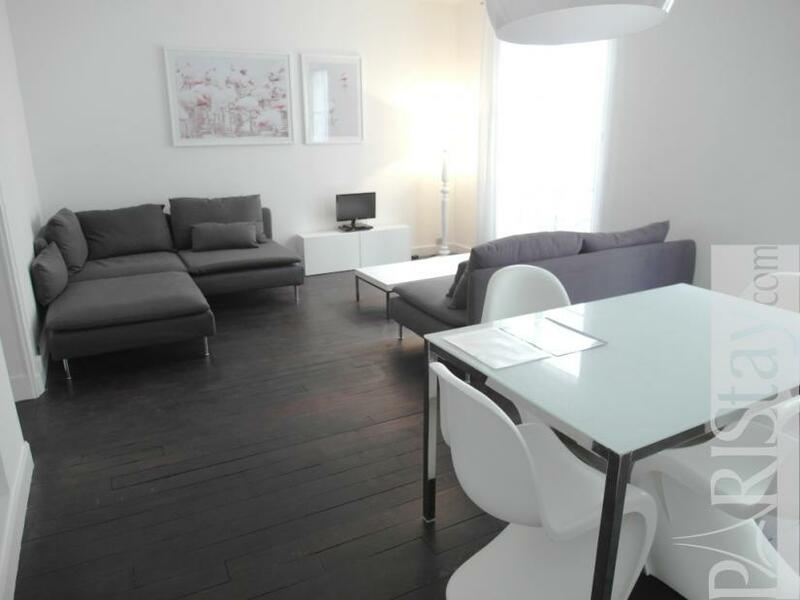 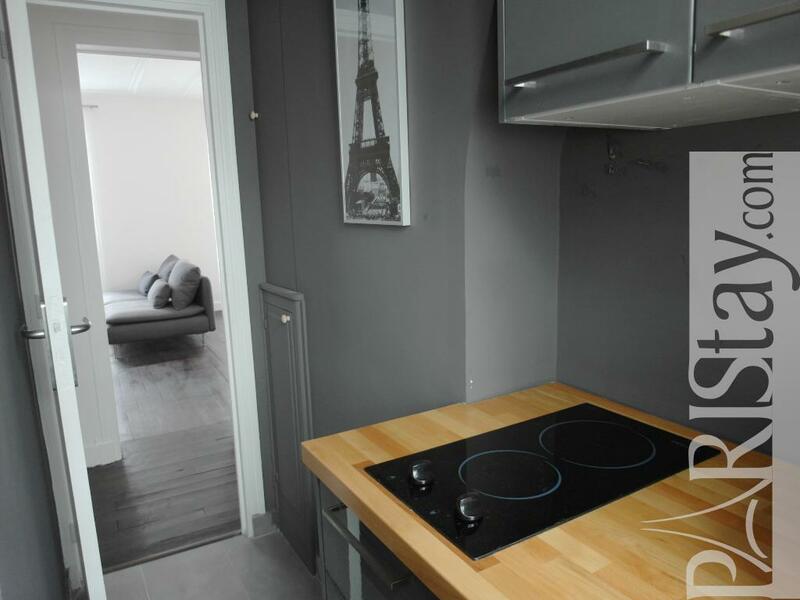 The flat has been renovated in a contempory spirit with quality equipement and furniture, offering everything needed for a long term rental in Paris. 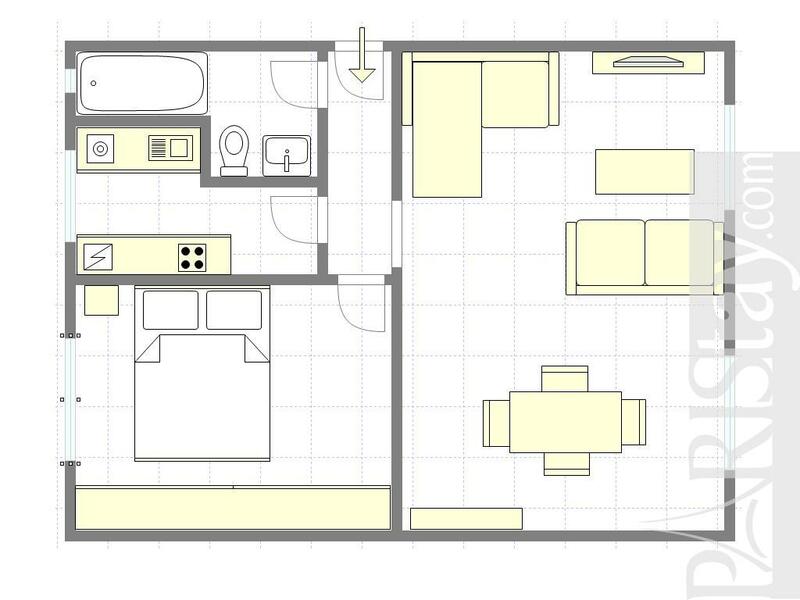 Spacious living room, confortable dining area, bedroom with large cupboards, fully equiped kitchen, bathroom with bath... 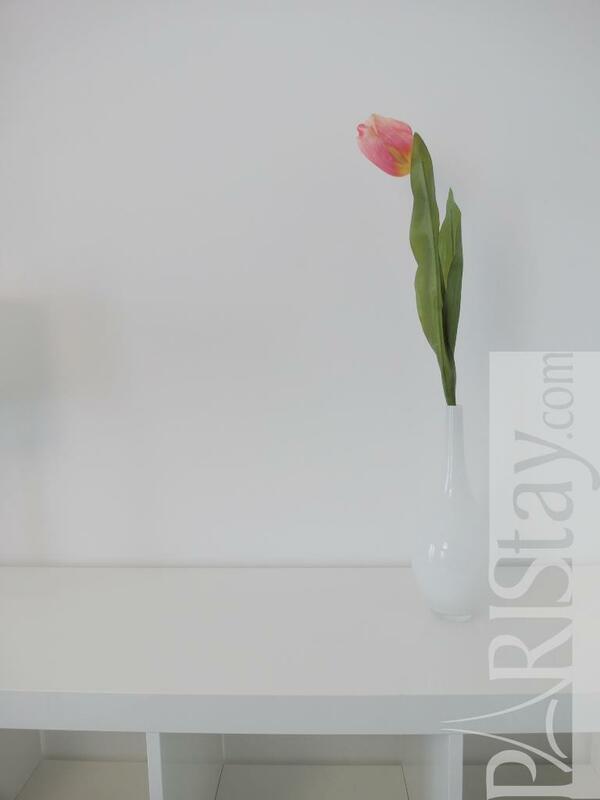 Please, send us a request to know more. 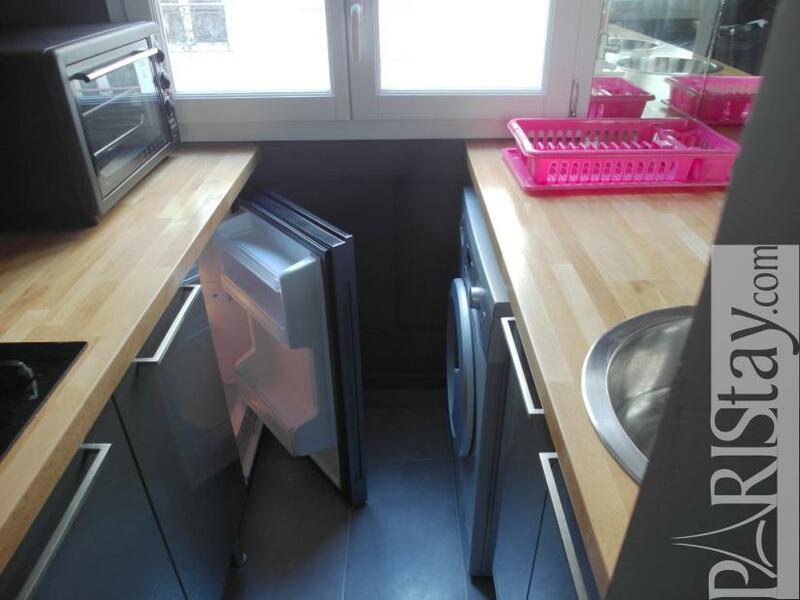 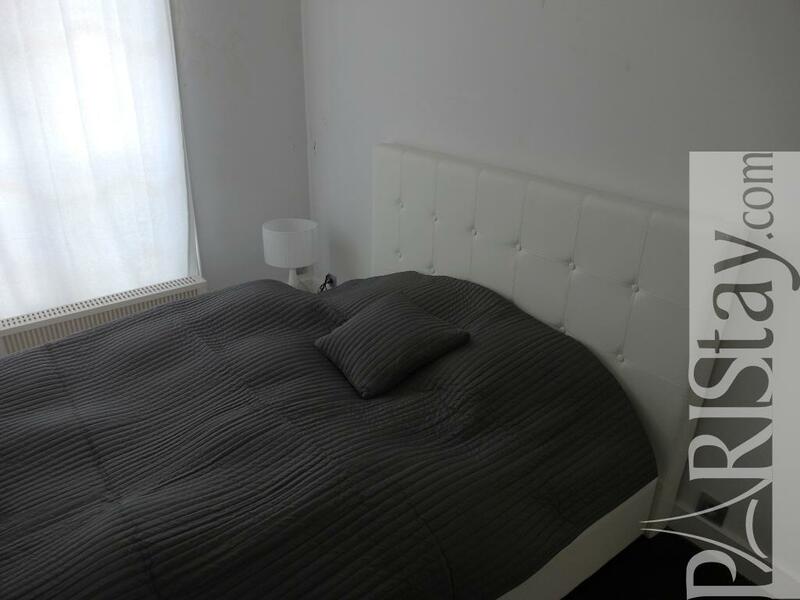 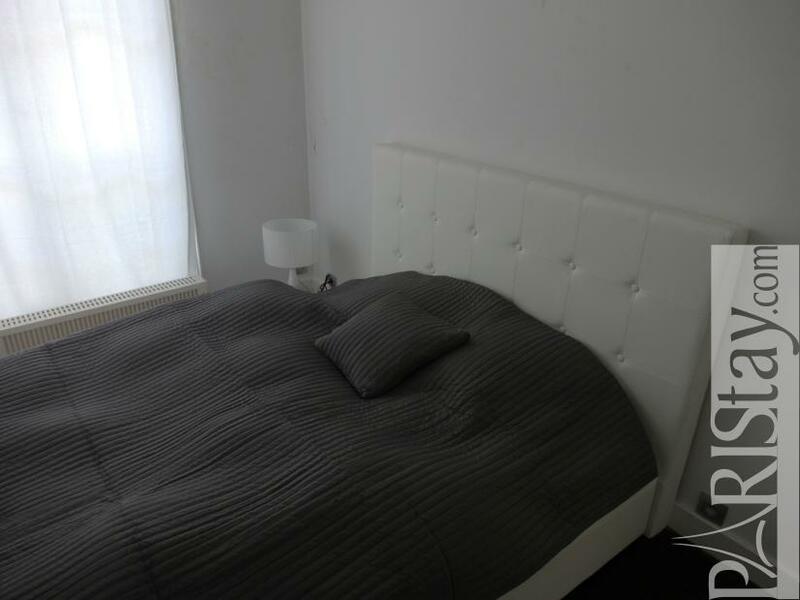 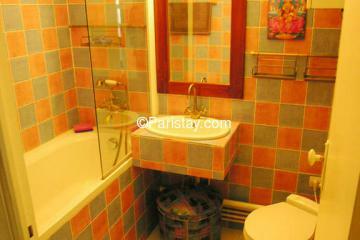 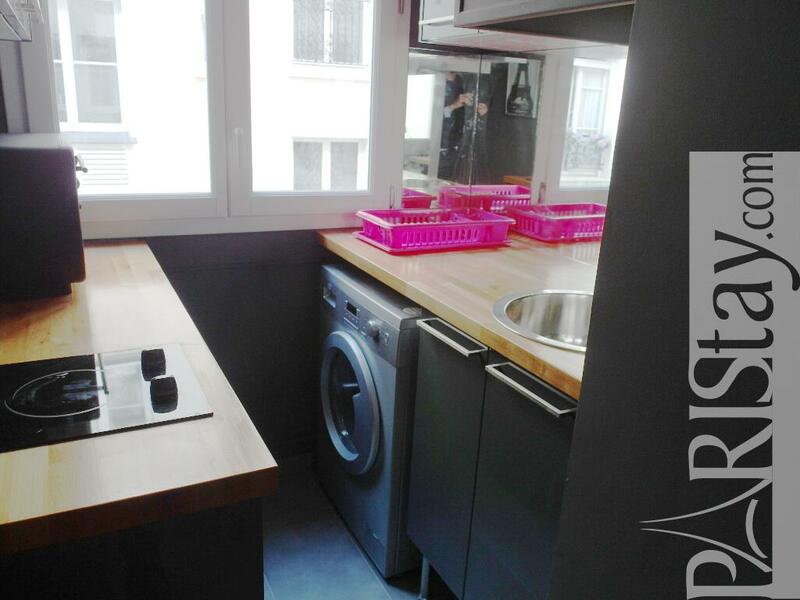 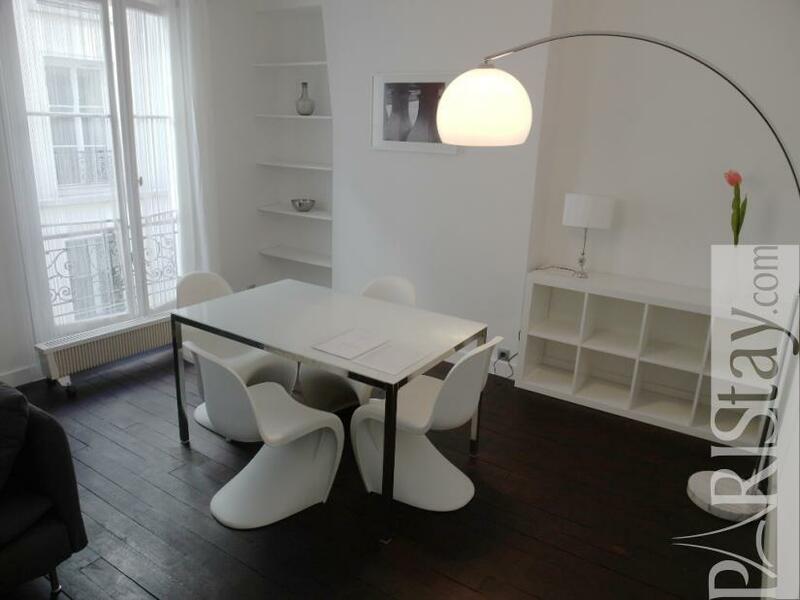 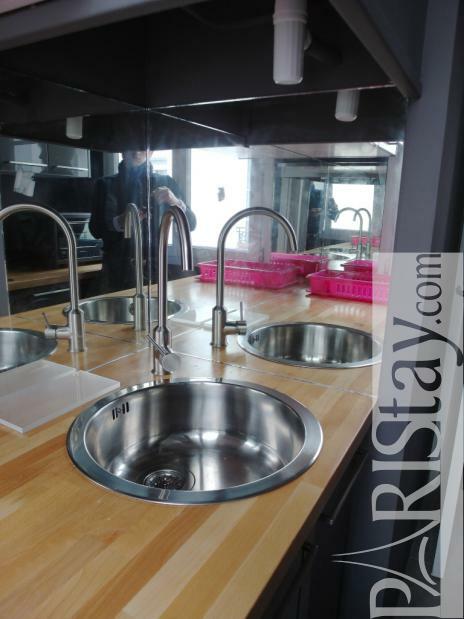 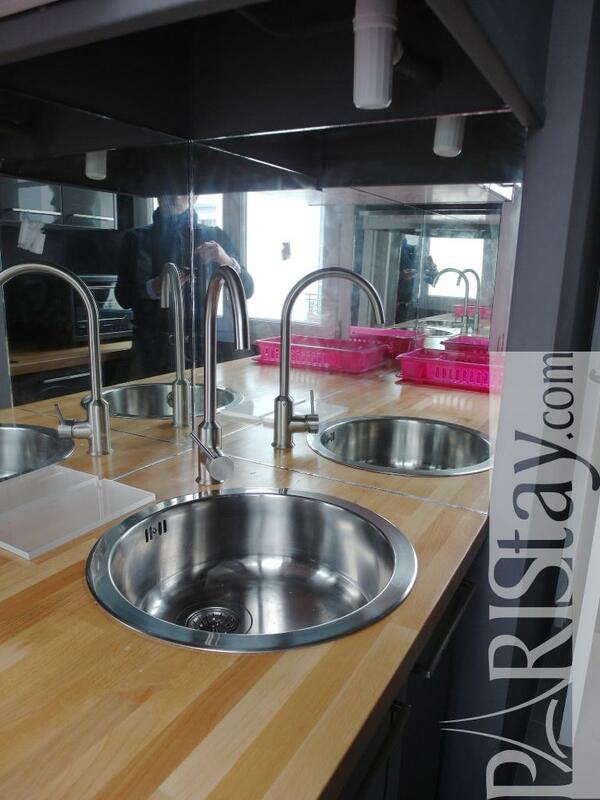 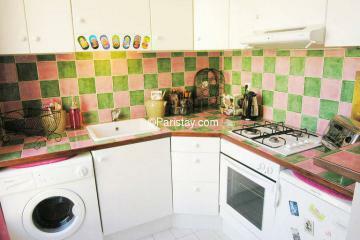 Great Paris apartment for rent long term. 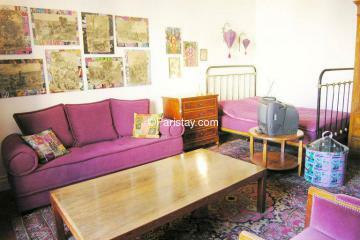 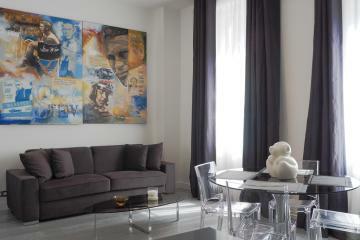 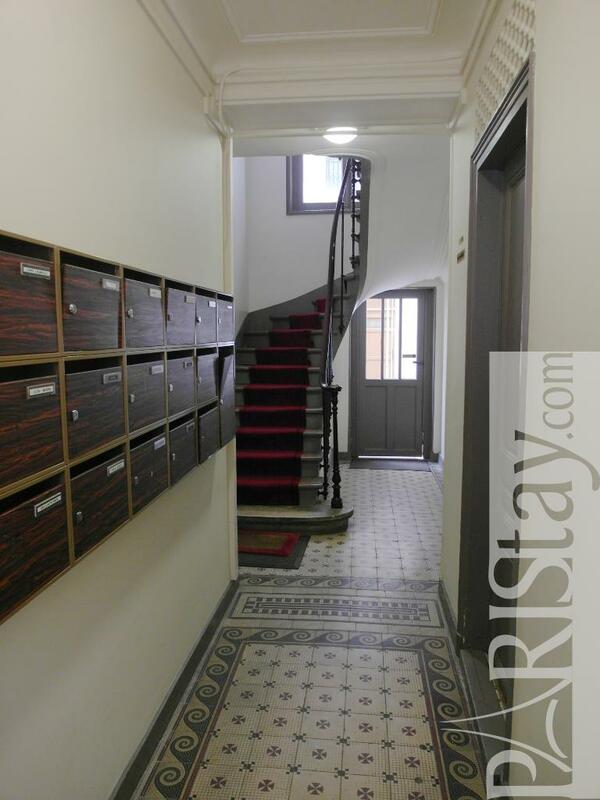 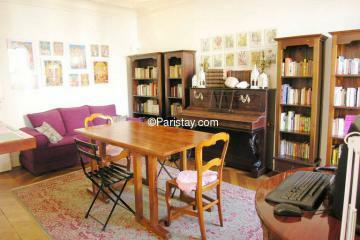 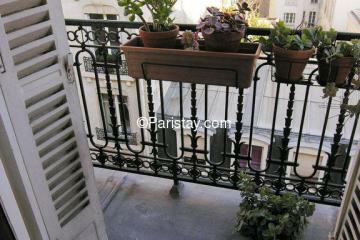 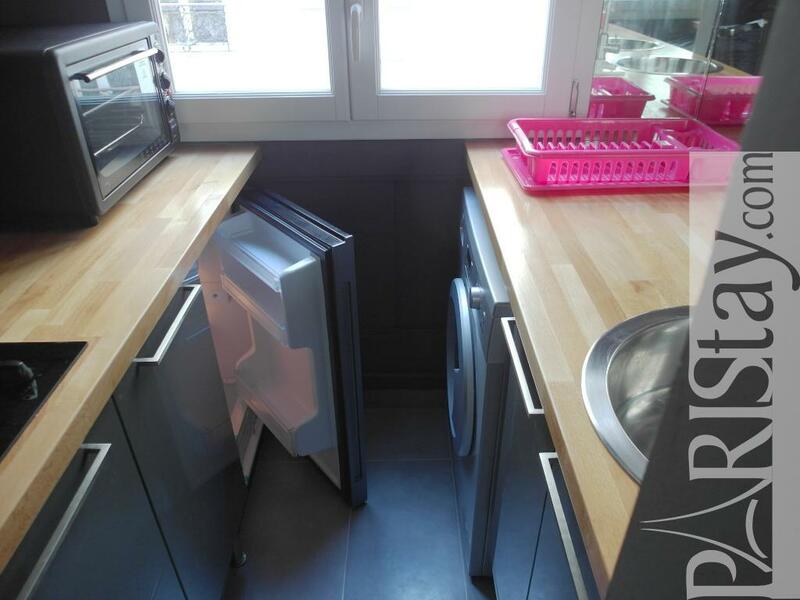 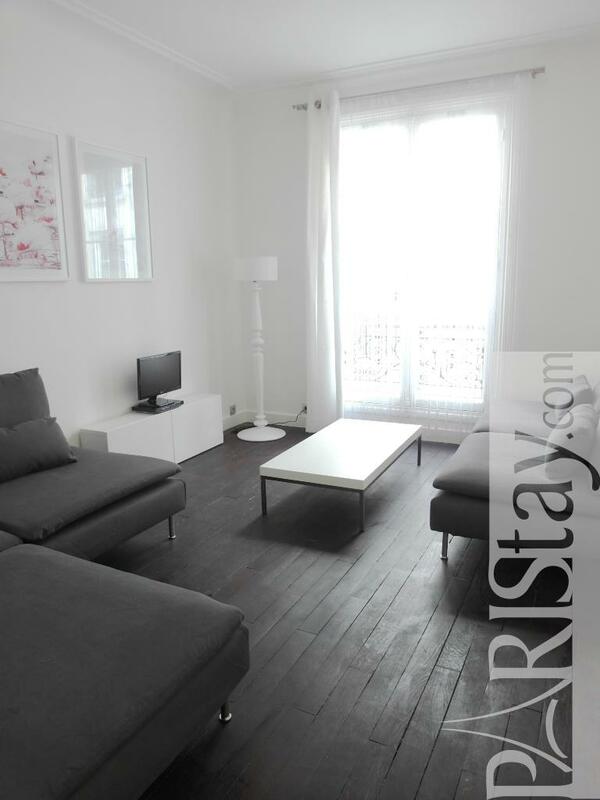 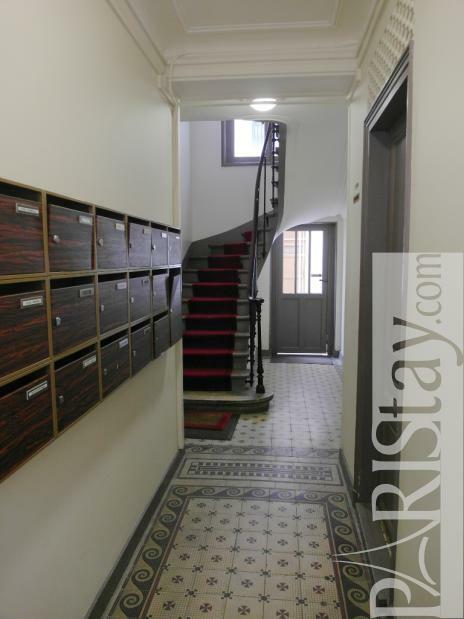 1870's Building, 3 th floor, without Lift, 1 bedroom Appartement, furnished, Approx: 45m² / 484 Sq.Ft.